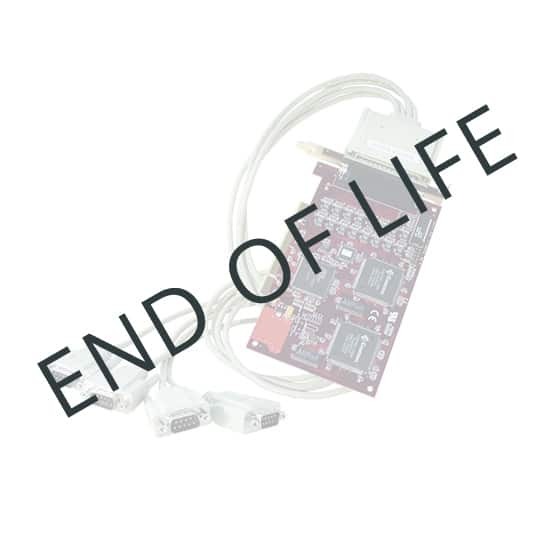 The RocketPort® Plus uPCI 422 products have been discontinued and replaced by the RocketPort INFINITY. Visit this page for a list of replacement products. The RocketPort® Plus uPCI 422 product pages will be maintained to provide product information and support. The Comtrol family of RocketPort Plus uPCI multi-port RS-422 serial cards makes high-performance serial device connectivity reliable, cost effective, and easy. 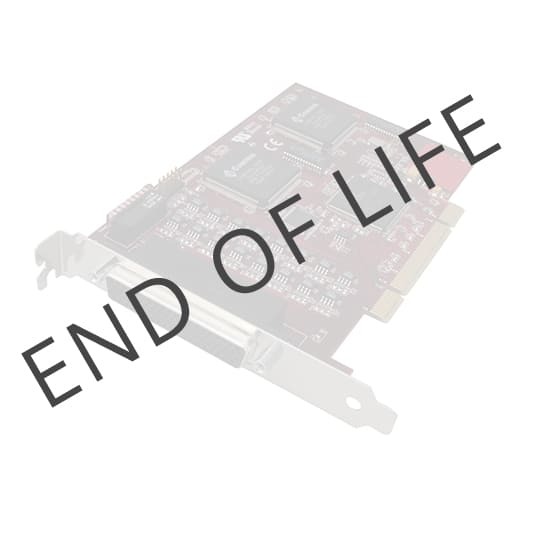 RocketPort multi-port cards are ideal for peripheral control applications such as data acquisition, point-of-sale, and factory floor automation. 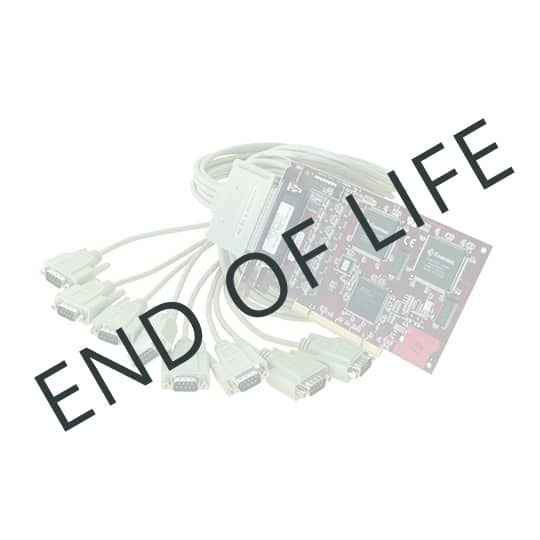 Supports RS-422 serial interfaces – looking for RS-232?